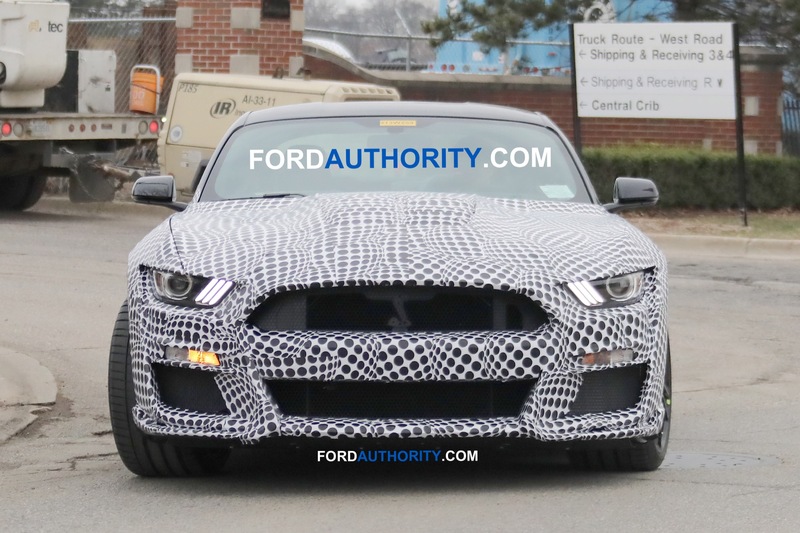 A self-assessment of sorts has been issued on the Ford Motor Company transformation plan as it looks to strengthen itself among numerous financial challenges. 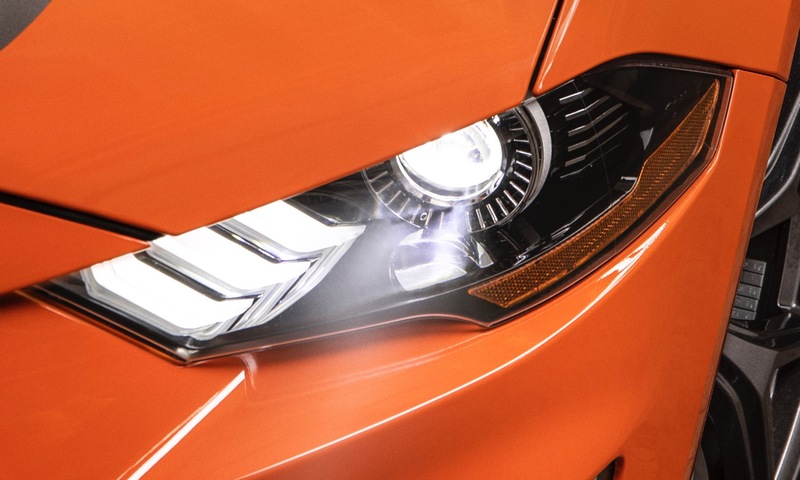 The major areas of focus are shifting its vehicle portfolio, investing in autonomous and electric vehicles, updating its footprint, transforming product development, and forming strategic alignments among other steps. 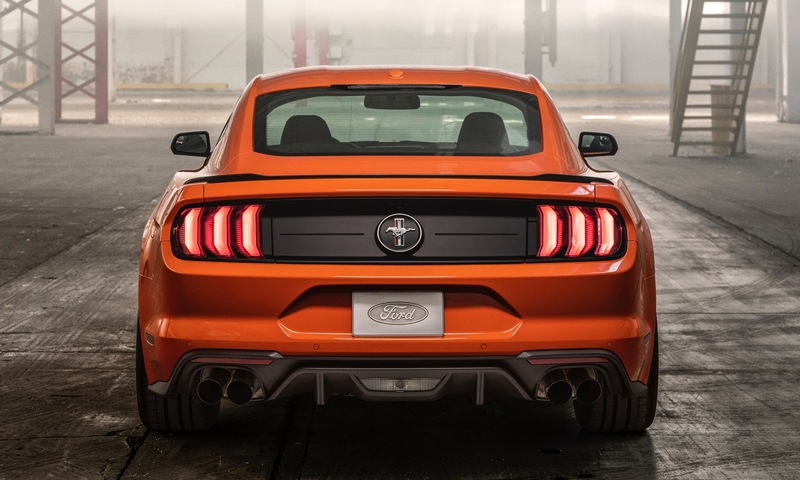 The Ford Motor Co. transformation plan assessment mentions the updated footprint that will hit the company’s bottom line for $11 billion over five years. 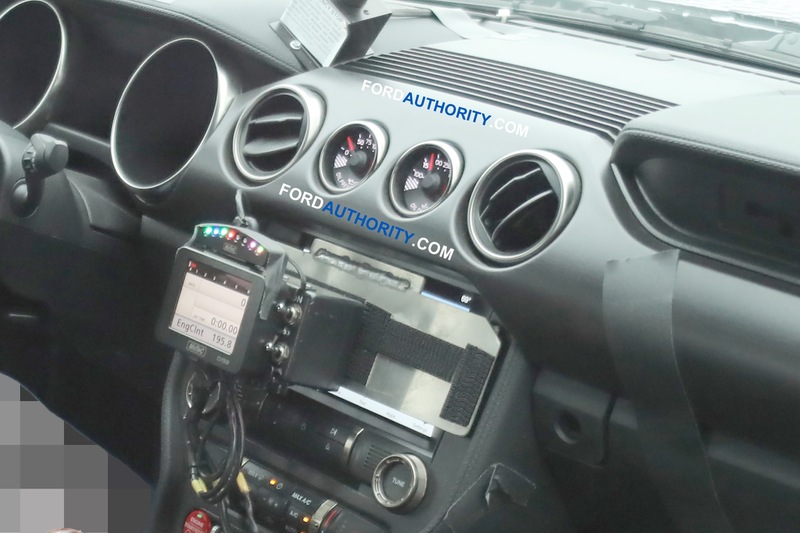 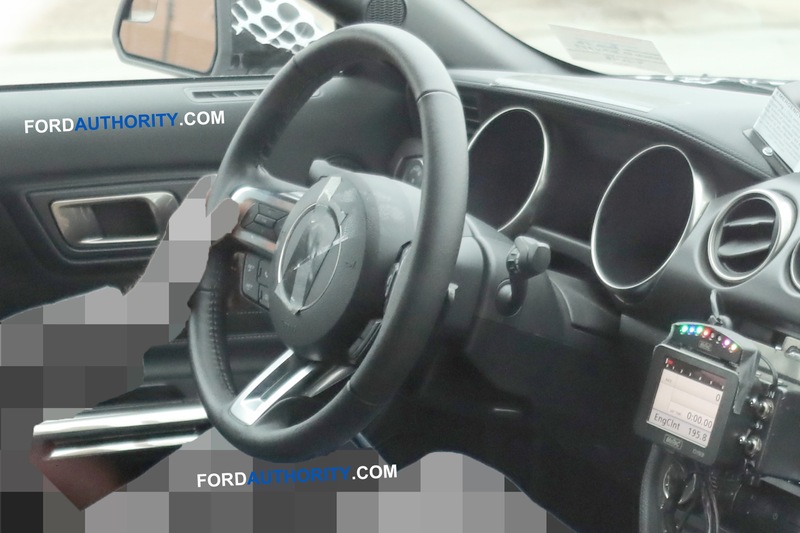 Most of the changes will come outside of North America, especially in China where Ford is hurt by a stale car lineup and a shortage of utility vehicles. 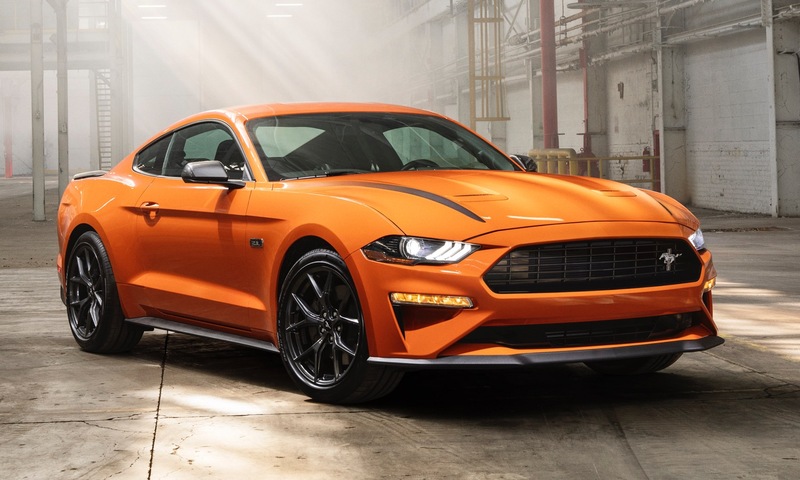 As has been discussed previously, as part of the Ford Motor Co. transformation, cars are largely leaving the vehicle lineup. 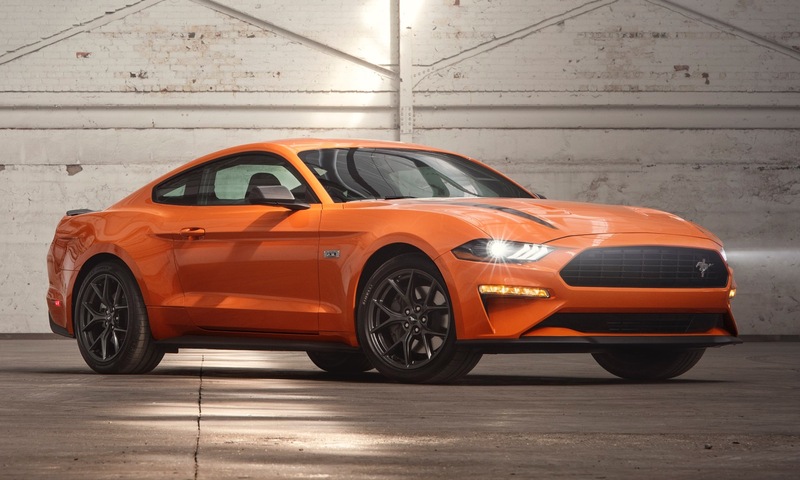 Approximately 90 percent of the North American lineup volume will transition to SUVs, pickup trucks and commercial vehicles between now and the end of 2020. 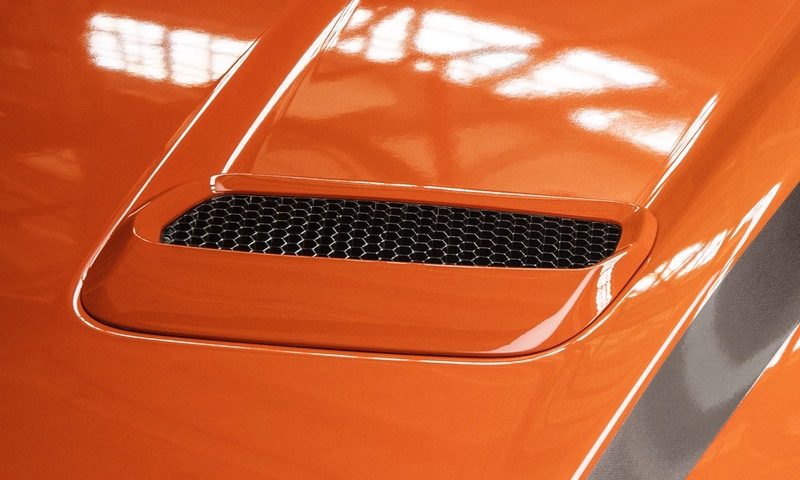 The company says by making this transition it can invest more on autonomous and electric vehicles. 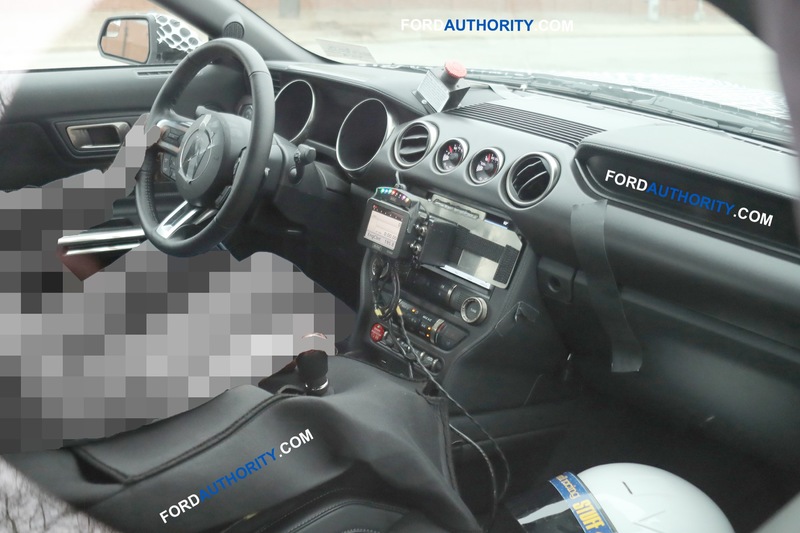 Ford expects to invest $4 billion in its autonomous efforts through 2023, including its $1 billion investment in Argo AI, which itself is actively seeking outside investment so it can ramp up its product development. 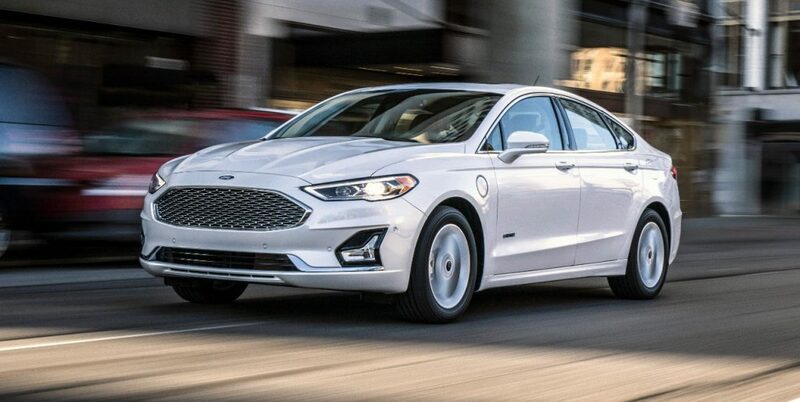 In addition, as part of the Ford Motor Co. transformation plan, $11 billion is being invested in electrification from 2015 to 2022 for a total of 40 vehicles globally. 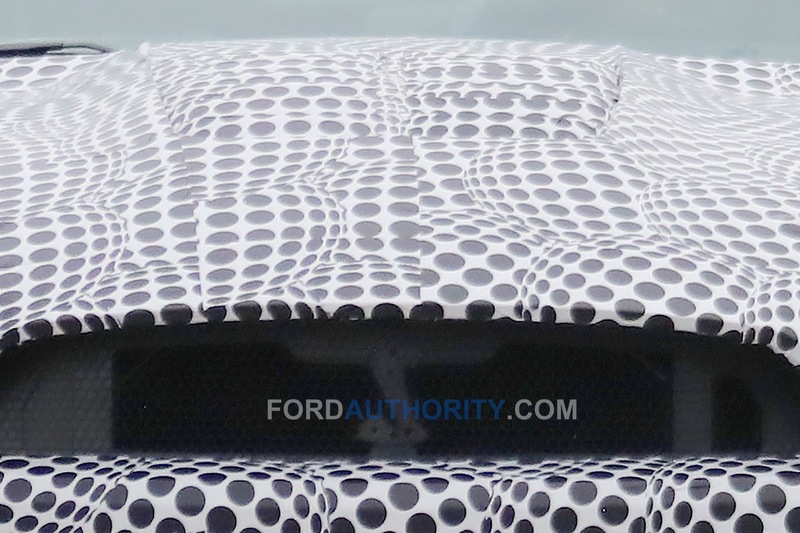 The company remains on track to deliver a full-battery electric performance SUV that offers at least a 300-mile range in 2020. 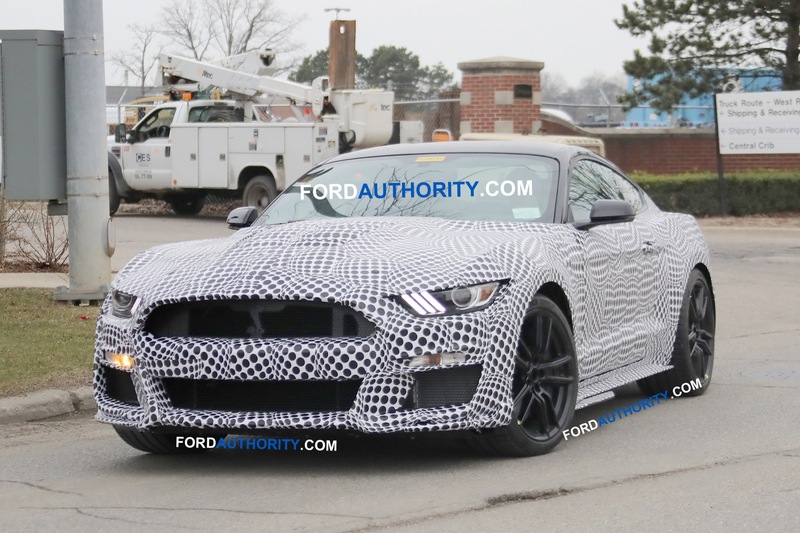 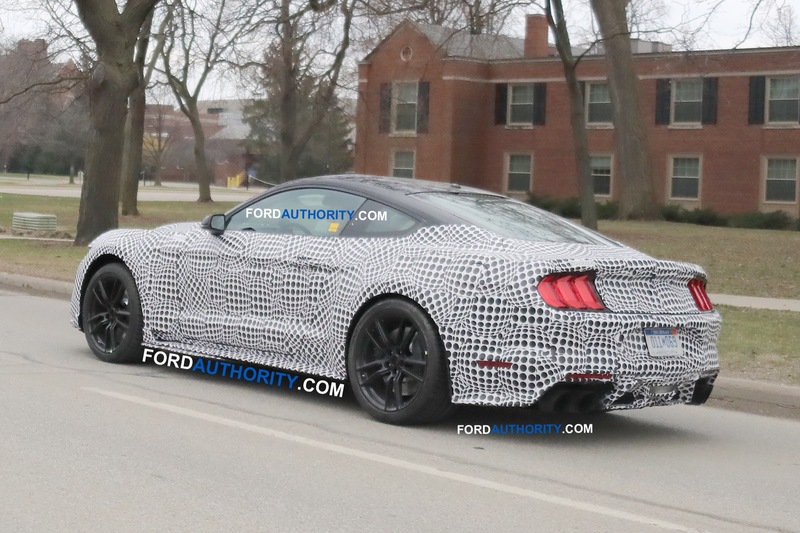 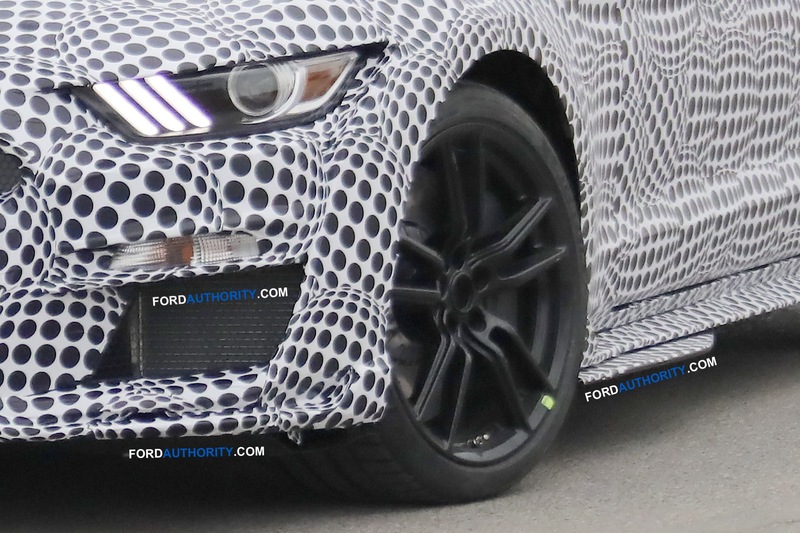 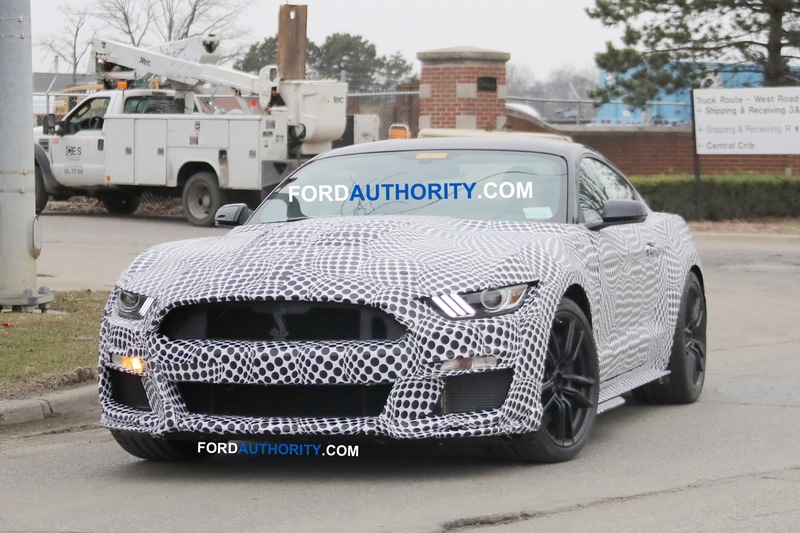 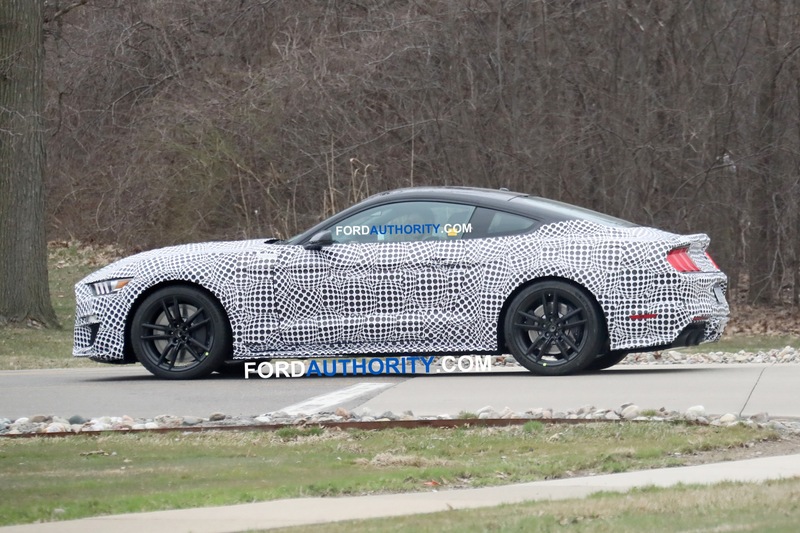 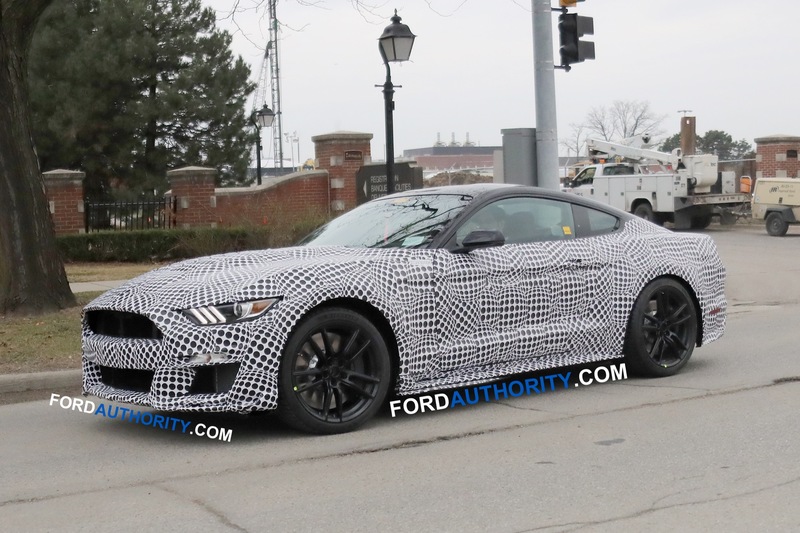 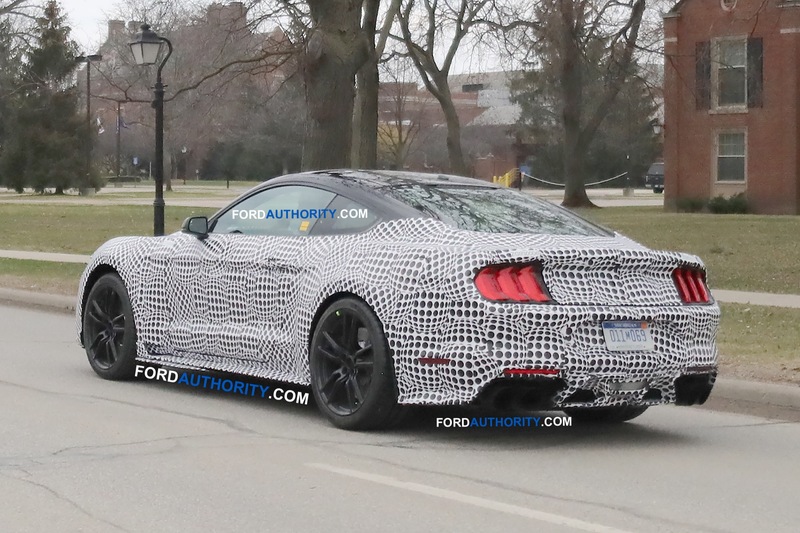 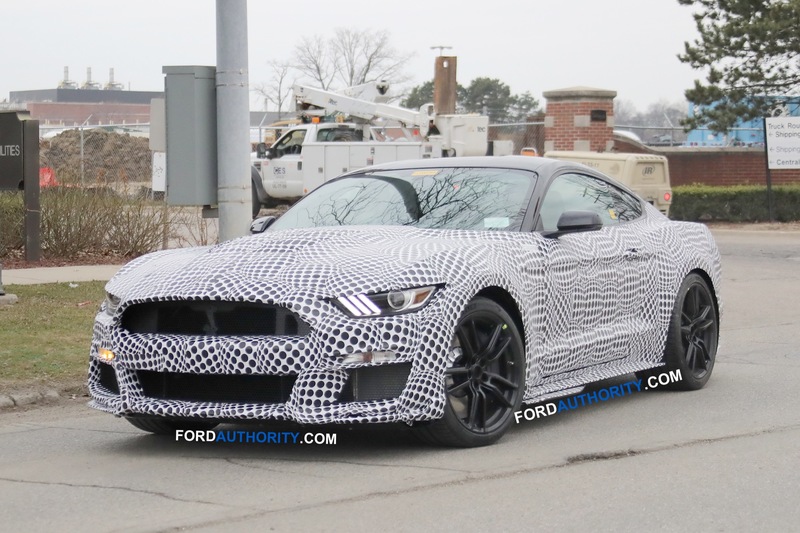 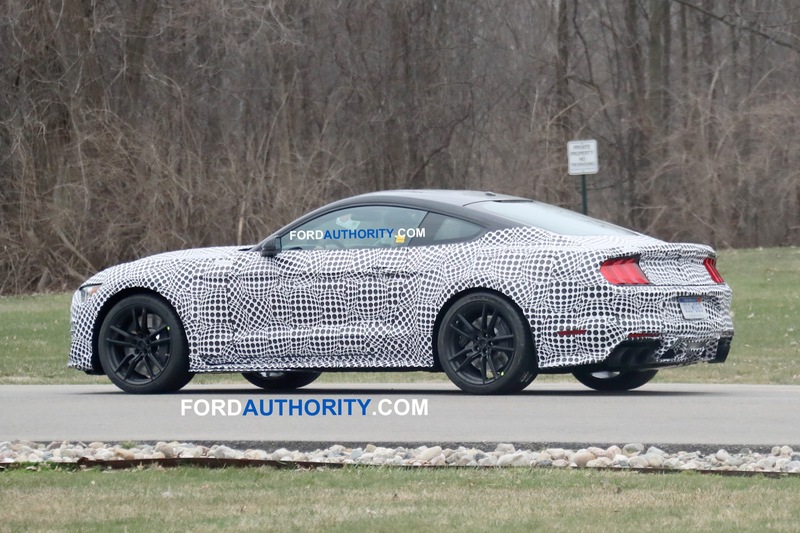 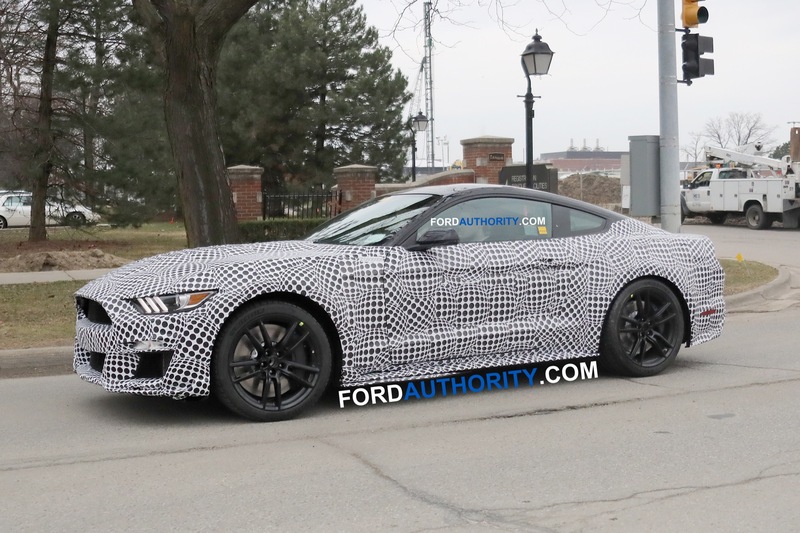 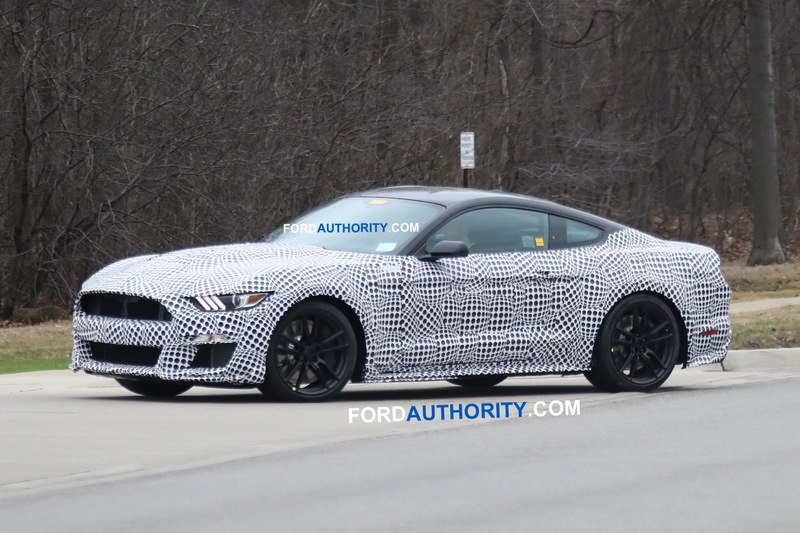 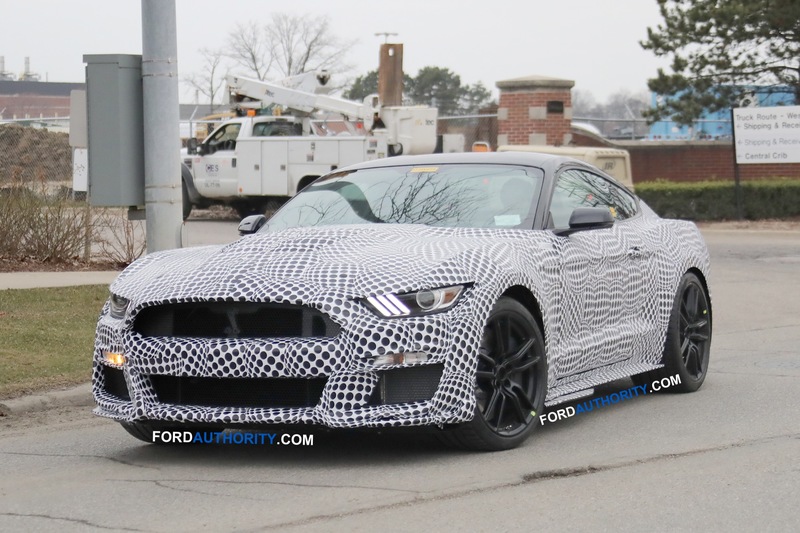 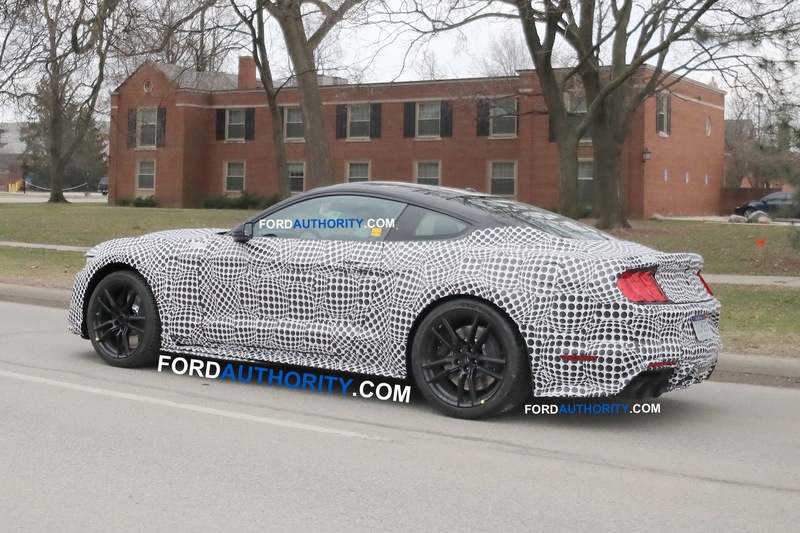 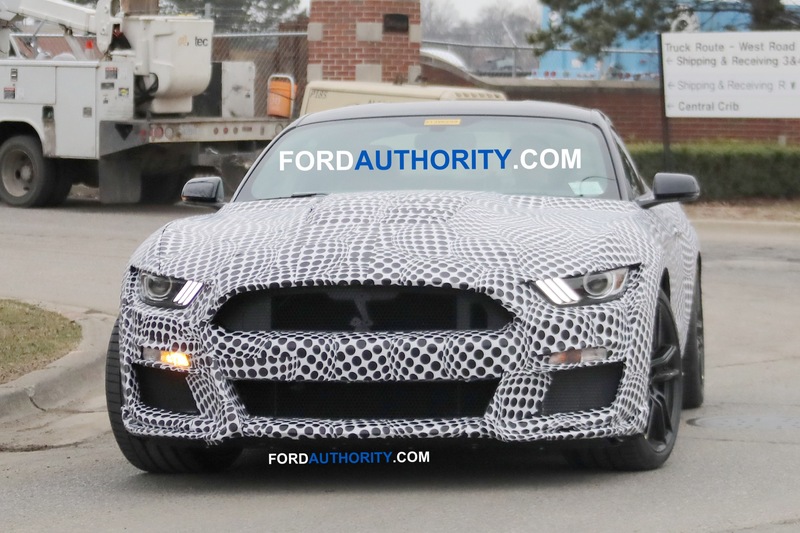 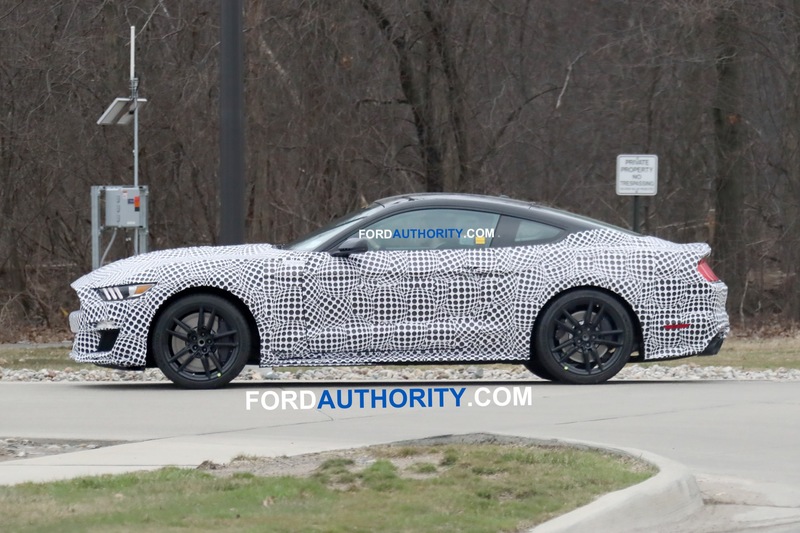 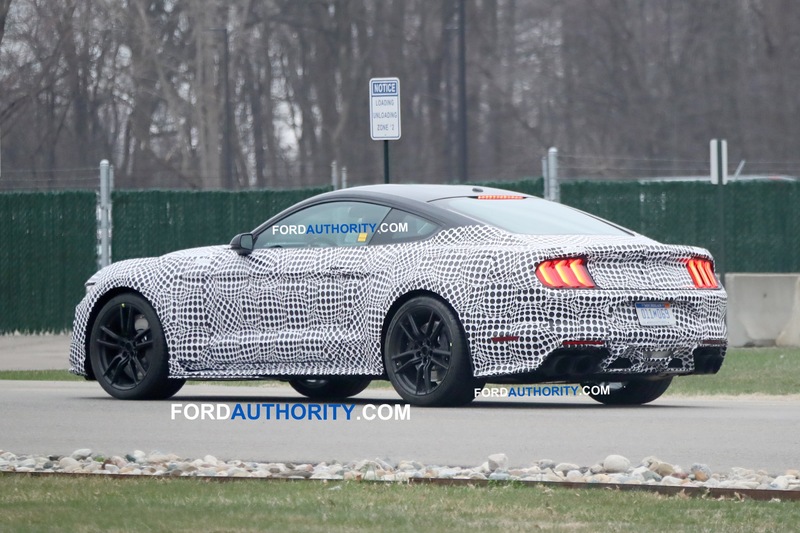 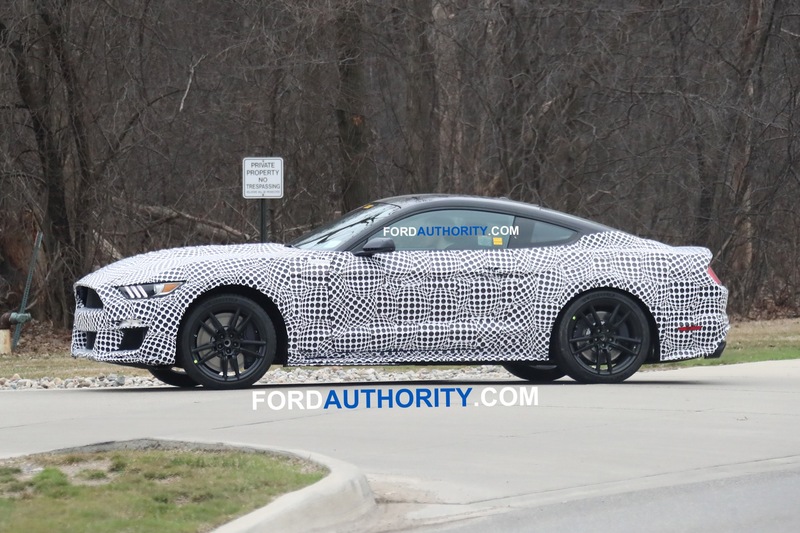 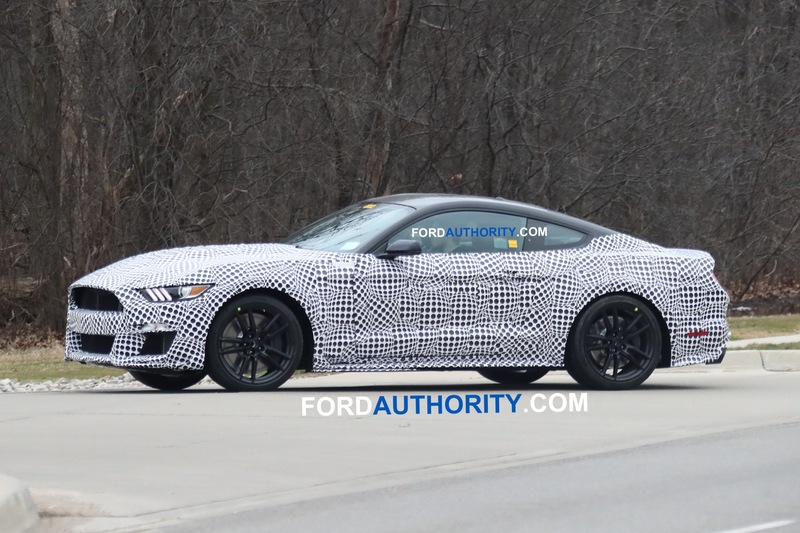 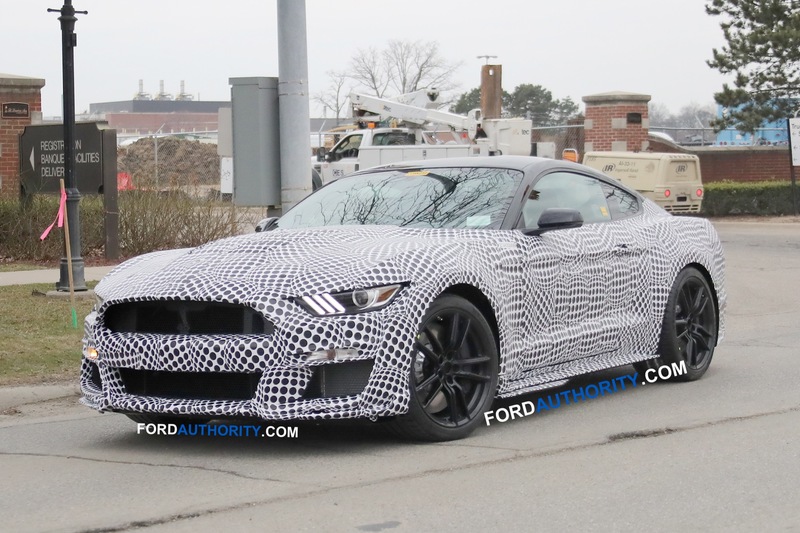 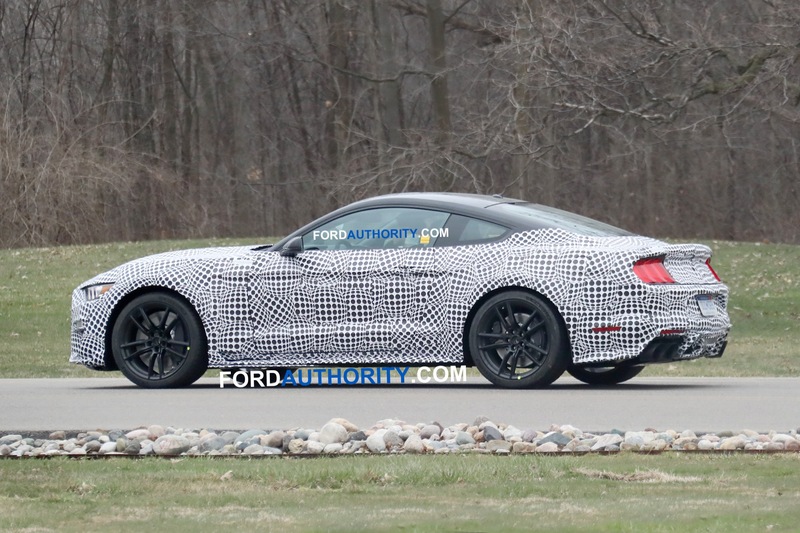 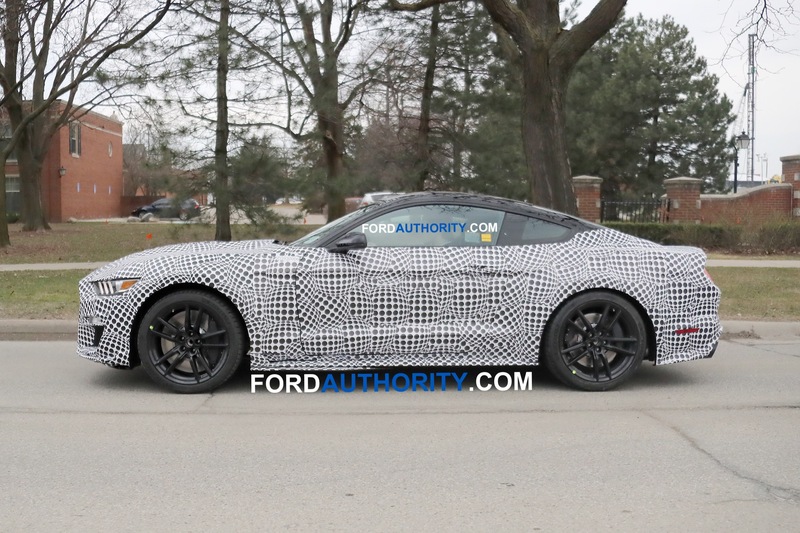 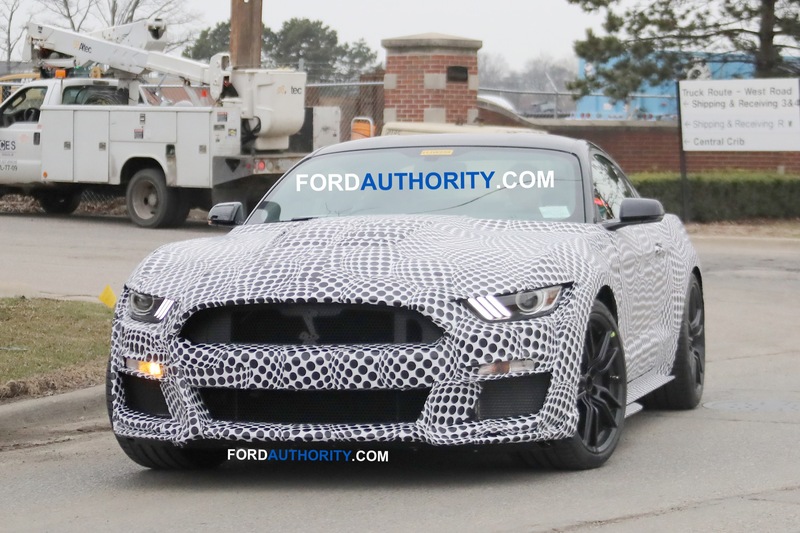 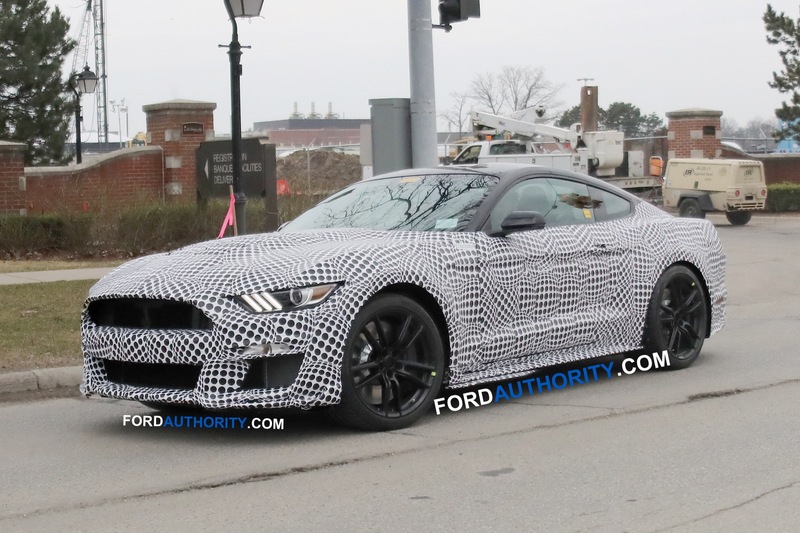 It will take its styling cues from the Ford Mustang. 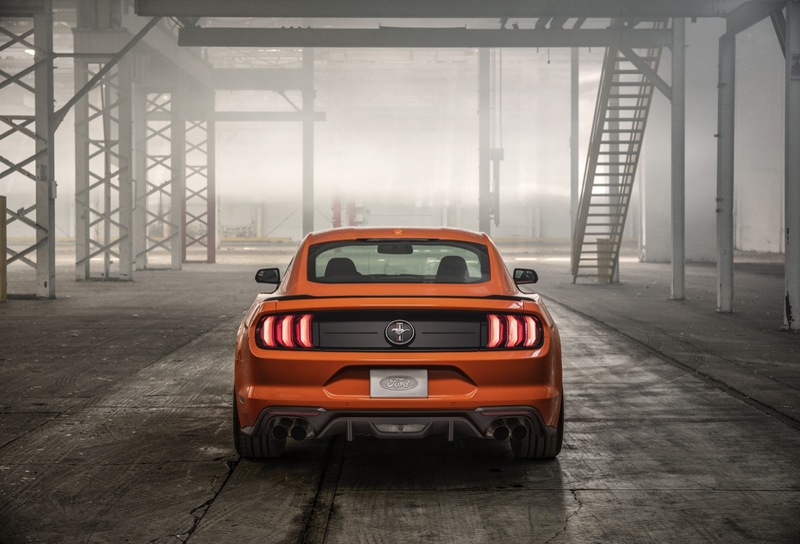 The Ford Motor Co. transformation plan also includes discussions with both Volkswagen and Mahindra about potential collaborations across a number of areas. 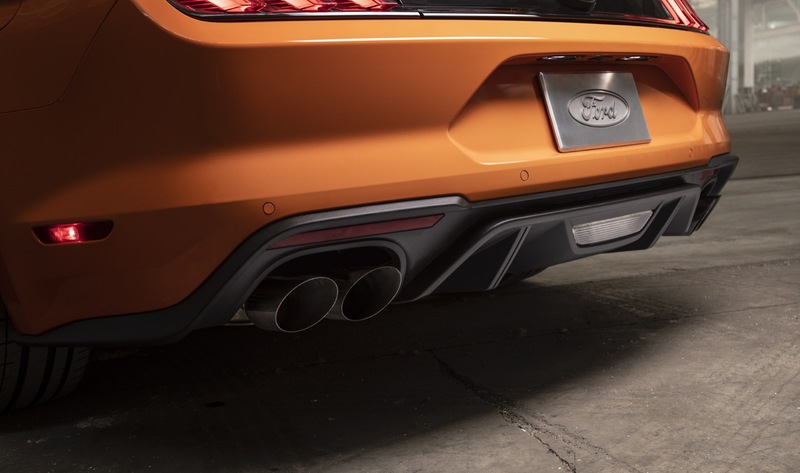 Ford said in a statement it is encouraged by both sets of talks that it hopes will have global impacts on its business. 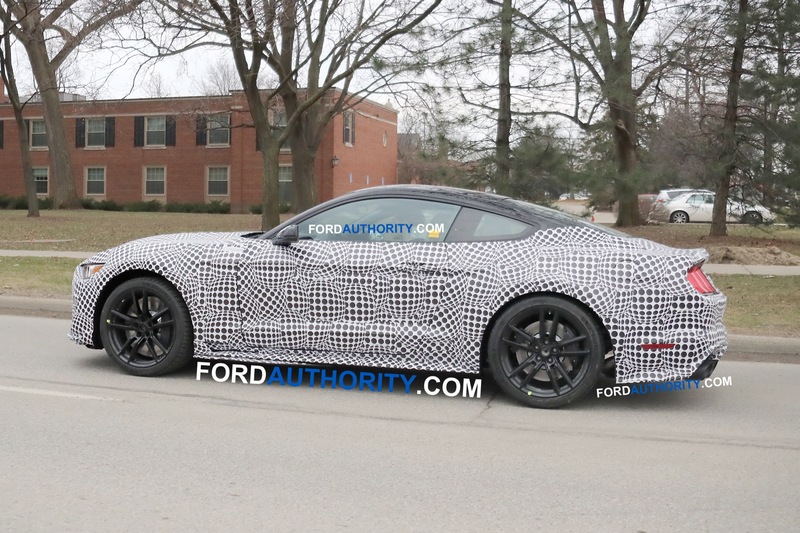 Ford is also in the early stages of trimming the ranks of its salaried workforce. 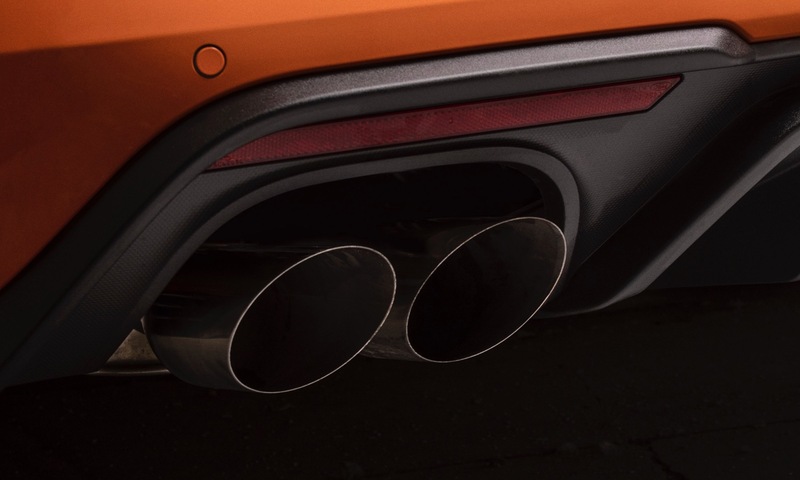 In 2018, it sweetened the retirement incentives for white-collar workers. 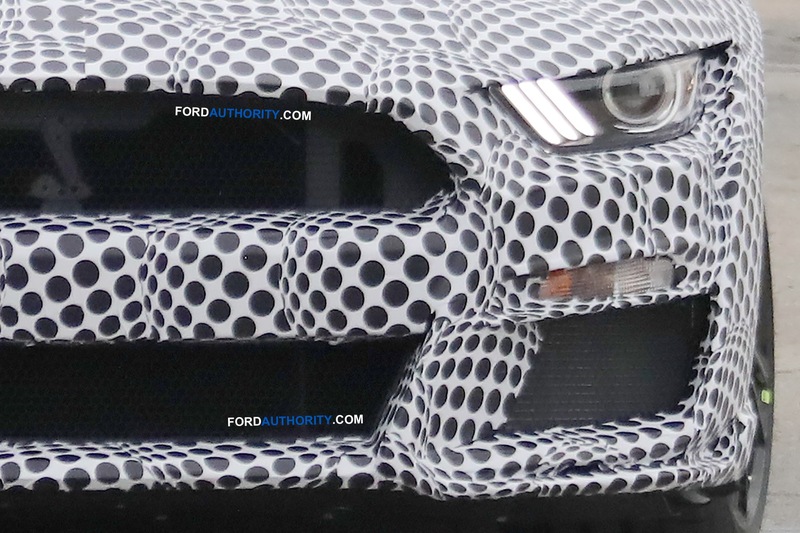 Ford said the global restructuring will make its workforce more dynamic.